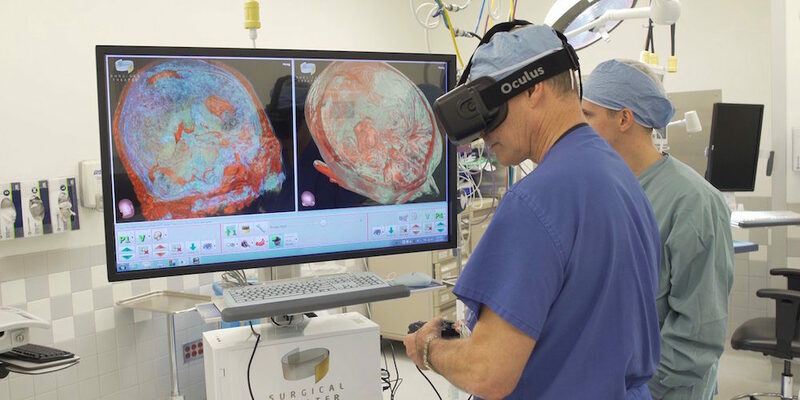 As virtual reality is gaining more and more ground, the health system is undoubtedly advantaged at the moment with a cutting-edge equipment in order to improve surgeries and other medical procedures. The most recent news show that Fuwai Hospital has just succeeded in creating a VR tool that could amazingly help doctors in their heart surgery trainings. The hospital is located in Beijing and it is considered China’s leading hospital specializing in cardiovascular diseases, being performed over 10,000 surgeries every year there. Some researchers from Fuwai Hospital (under the Chinese Academy of Medical Sciences) are the ones who envisioned this project and ultimately built a 3D model of a heart with typical CT images of some patients’s ill hearts. A Hangzhou-based company provided the VR software whom the researchers used in order to route the 3D heart model to a head-mounted display. How will the doctors use this tool? The medical staff will be equipped with a VR headset and a motion controller. Doctors will be able to see the anatomic structure of a patient’s heart from a 360-degree perspective and other virtual features will make the experience even more real and beneficial in their medical training. What do doctors think about VR’s involvement in health? “The VR images look more vivid than pictures on paper or on computers. The system enabled me to observe all parts, experience virtual cutting, and even move around in the virtual heart.“, said Zhong Zhaoj, a 33-year-old doctor who participated in the Fuwai Hospital’s VR training program for a period of ten months.